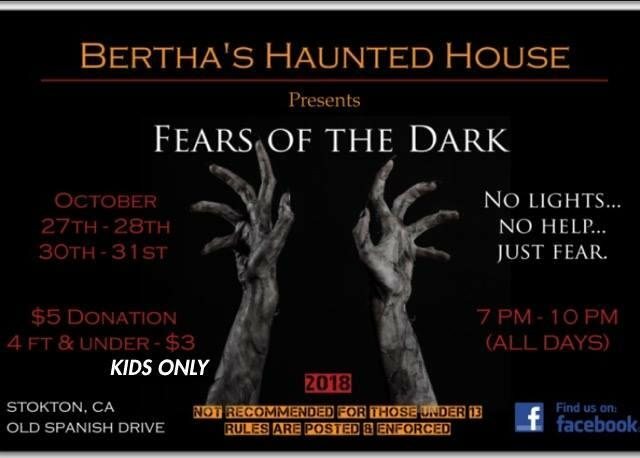 PARKING: Please be advised that the haunted house is in a neighborhood and parking will be limited; we ask that you respect our neighbors and their property. We do have BHH personnel in the front focusing on crowd control and security. ALWAYS use caution when driving around the vicinity of the haunted house.